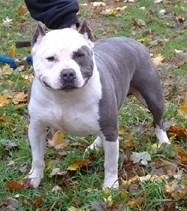 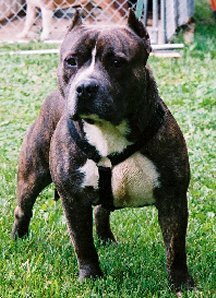 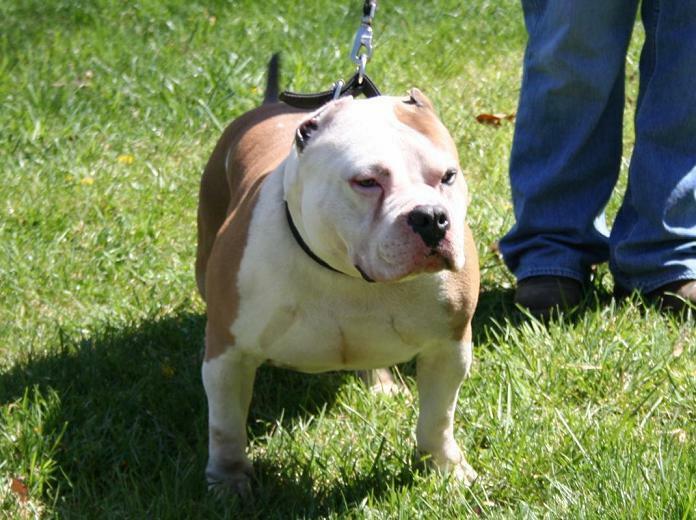 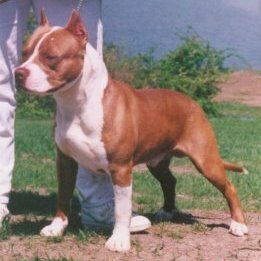 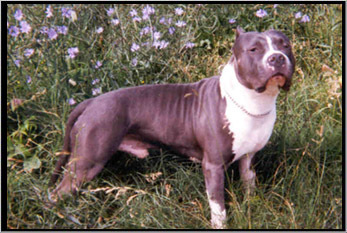 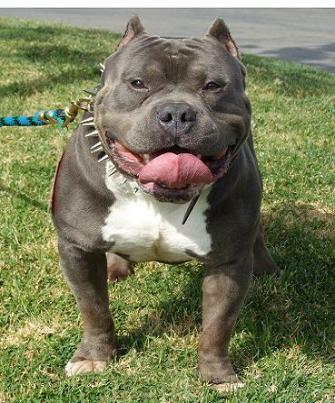 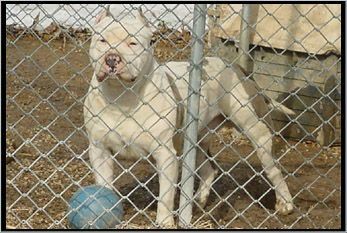 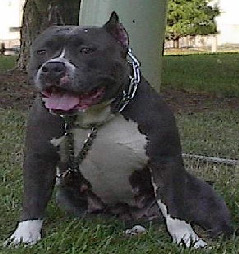 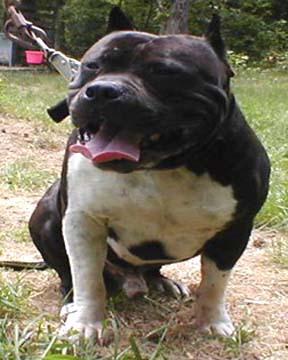 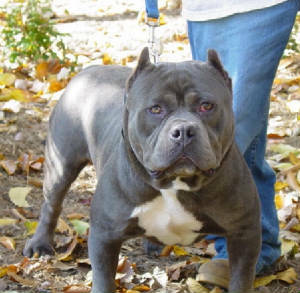 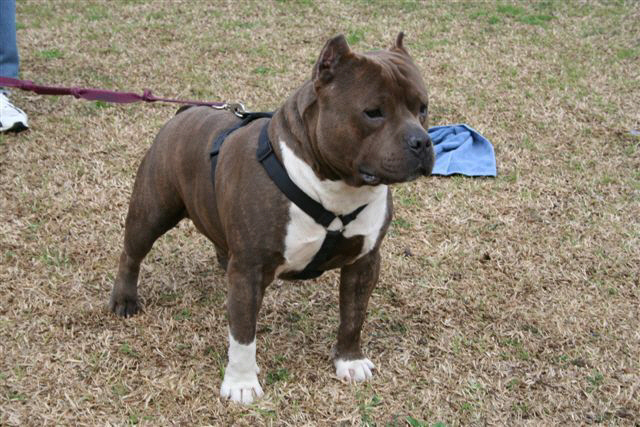 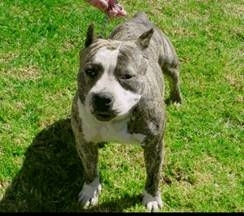 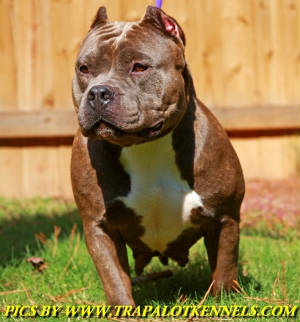 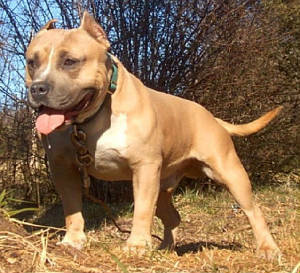 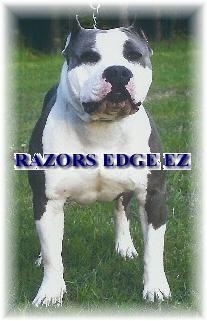 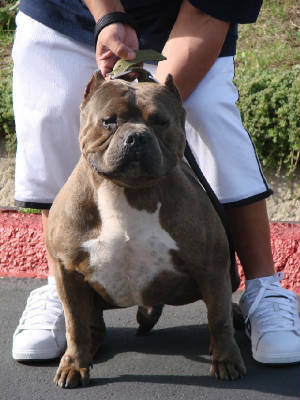 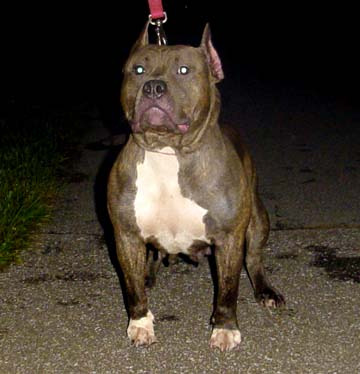 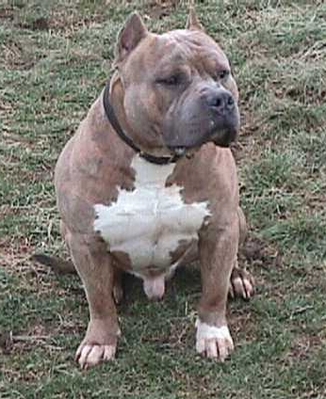 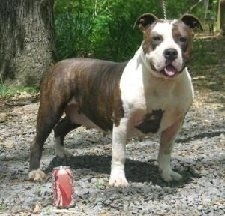 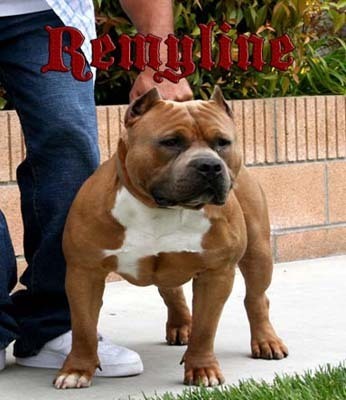 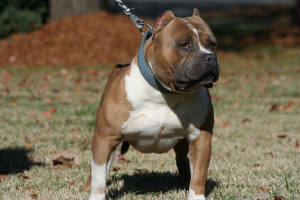 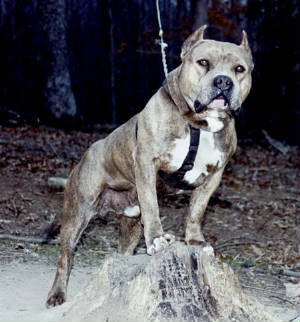 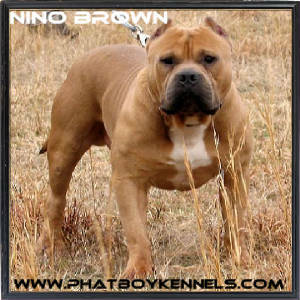 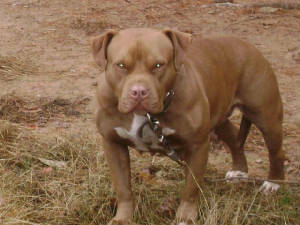 As you can see our stock stems from the best dogs offered by the Razors Edge Bloodline. 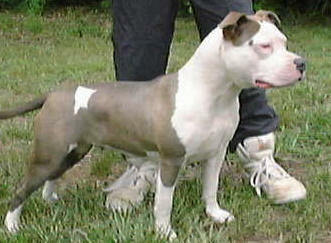 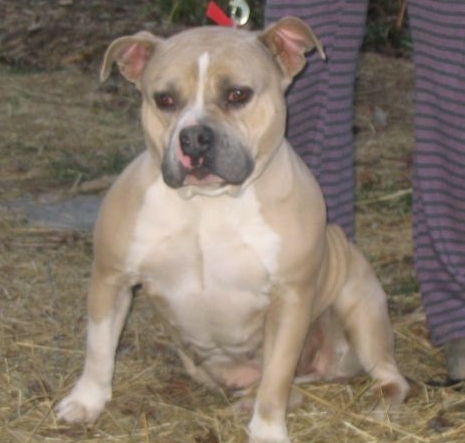 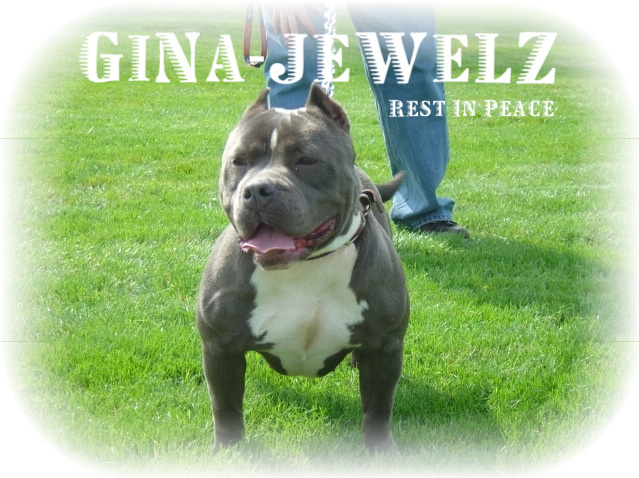 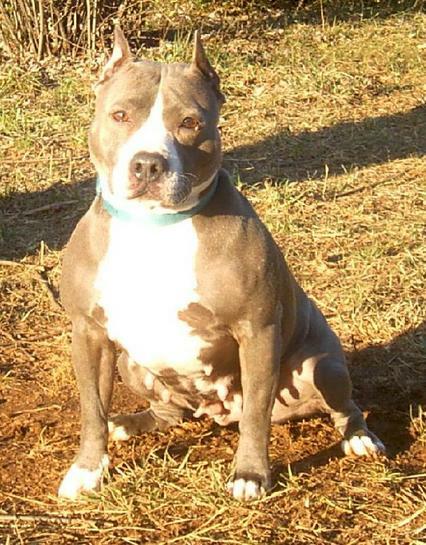 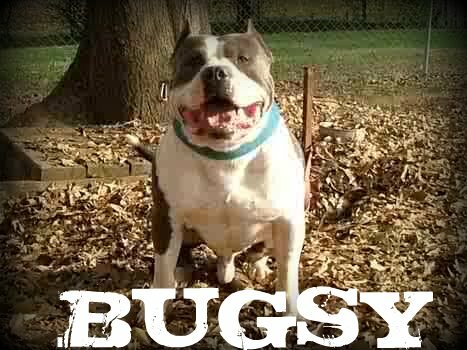 Refer to the dogs name under their picture and locate them in our dogs pedigree to see the lineage. 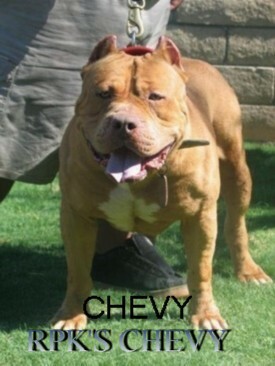 Phatboy's Cadillac Pimpin AKA "DeVille"
RE Bullseye Mosted Wanted AKA "Manu"
HighLine's/Phatboys Im So Vane AKA "Vanity"